When you’re researching testosterone boosting nutrients, you’ll often find Tribulus Terrestris as a popular choice. Whether you’re looking to pack on serious muscle mass, or just need to balance your hormones, chances are at some point you’ve been recommended Trib. But does Tribulus terrestris actually increase testosterone, or is this all just clever marketing? In this article, you’ll find all the commonly asked questions regarding the traditional shrub, and the answer to if it really is up industry standard. What is it claimed to do? How did it become so popular in the supplement industry? 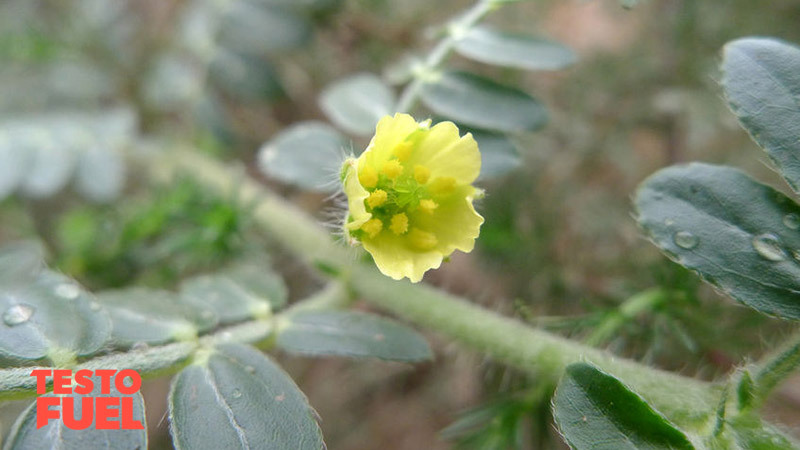 Tribulus is a spine covered, medicinal plant suited to dry, warm conditions in tropical regions. It has been used in Chinese and Indian medicine for thousands of years for its reported health benefits. It has a number of common names including ‘goat’s head’, ‘devil’s weed’ and ‘puncture vine’. It contains a large number of active ingredients, but the main thing you should be concerned with here are the steroidal saponins. These are chemical compounds which help boost testosterone and muscle growth – and they’re also found in Red Asian Panax Ginseng. It has also been reported to have adaptogen properties. Adaptogens are herbal compounds typically supplemented before a physically stressful event, like a workout. This helps control the overall damage caused and may help speed up recovery. How did it become popular in the supplement industry? The use of became popular in 1970s Bulgaria, where it was widely used among many athletes, (especially weightlifters) who wanted to increase their strength and physical performance – but don’t let that fool you, many of the increases in athleticism and sporting performances seen during this time were also before up-to-date, accurate anti doping methods. Meaning that if they claimed Tribulus was the answer to their success, it would be a pretty good way to avoid any doping-accusations. The links between Trib supplementation and increases in strength and performance during this time should be taken with caution. Does research back up the claims, does it boost testosterone? To date there is very little evidence to support increases in testosterone, strength and lean muscle mass during human studies of T. Terrestris supplementation. For example Rogerson et al  found no between-group gains in strength or lean muscle mass in elite level Rugby players during 5 weeks of pre-season heavy resistance training dosing 450mg daily. Likewise Antonio et al  found there was no increase in muscle mass or exercise performance in 15 resistance-trained males, and Neychev  reported that the steroid saponins possess neither direct nor indirect androgen-increasing properties when analyzing the effects of 10-20mg.kg on testosterone, androstenedione and luteinizing hormone levels in 21 young men. Which would mean that the steroidal saponins in Tribulus are largely ineffective when it comes to increasing testosterone. There may however be some evidence to suggest that T. Terrestris can boost libido and sexual virility, including fertility. For example, Sellandi et al  reported an improvement in erection quality in those with low sperm count, as well as sexual appetite. Again though there was no significant increase in testosterone evident. It is recommended that if you have a hormone dependant illnesses such as prostate or breast problems avoid this nutrient altogether. It may also interact with any blood pressure (e.g. digoxin) or diabetes medications that you are on- and that can lead to decreases in blood sugar to dangerous levels. Additionally, pregnant or breast feeding mothers should also avoid it, or those with family/history of either breast or uterine cancers. Toxicity studies have only been conducted using animals in which symptoms of cardiac muscle, liver and kidney damage were noted. In apparently healthy adults there are no serious side effects, although if you are an athlete you should be aware that supplementing Trib may contravene the World Anti-Doping Agency’s rules by increasing urinary testosterone: epitestosterone ratio  and therefore lead to a ban from competition. 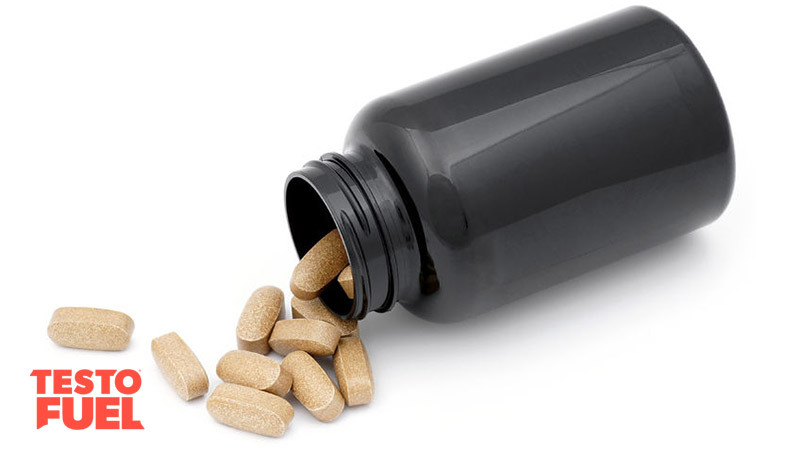 In short, supplementing this nutrient may cause you to fail a drug test. There are a number of less serous side effects associated with the nutrient that could affect you- these include abdominal discomfort, excess gas production and nausea. Your blood glucose levels may well be effected too, so if you suffer with blood sugar sensitivity issues you may suffer from reactive issues such as tiredness or light-headedness. As it is often used as a ‘stack’ with other supplements, additional side effects may also be evident, although these will be dependent on the interaction with individual supplement ingredients and doses of what you take. At present potential risks for human health as a result of supplementation of this nutrient still remain unclear, but it’s not looking good. To summarize, there is little evidence to suggest that supplementing T. terrestris will improve your performance or boost testosterone. This means it’s unlikely that your strength, lean muscle mass or power output will increase as a result of either short or long term supplementation. However much of the data collected on performance enhancement is limited and therefore more studies are needed to assess differences in doses and/or effects – but on the whole it doesn’t look promising. The high level of contradiction between studies suggest that the marketing of T. terrestris as a testosterone enhancer are not sufficiently supported. If you’re looking to add this nutrient to your stack, we suggest you reconsider. 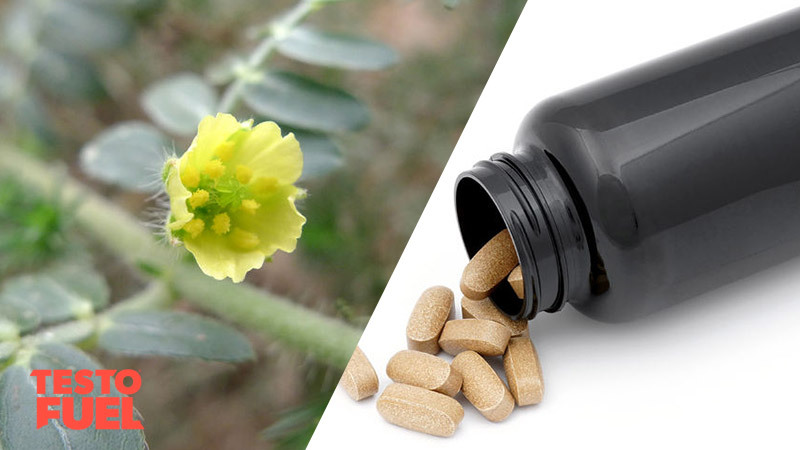 What is Tribulus Terrestris Good For?